Two states are scrutinizing Aetna's processes for approving or denying payment for medical care after a former Aetna medical director admitted he never reviewed patient medical records when deciding whether to authorize treatment. The states' inquiries and the medical director's admission, which drew scorn from the medical community, are a public relations nightmare for Hartford, Conn.-based Aetna, and puts a microscope on the insurance industry's pre-authorization and appeals processes. It could also hamper the national insurer's ability to merge with pharmacy giant CVS Health. California Insurance Commissioner Dave Jones on Monday confirmed he is launching an investigation into Aetna's processes in denying claims and requests for prior authorization for care, as well as its utilization review process. Later that day, Colorado's insurance department said it would be asking questions about Aetna's compliance with state law regarding consumers' rights to appeal a coverage decision. The two insurance departments were reacting to an October 2016 deposition of Dr. Jay Iinuma, who worked as Aetna's medical director for Southern California from 2012 to 2015, in a lawsuit concerning Aetna's denial of coverage for treatment of a patient's autoimmune disease in 2014. In the deposition, Iinuma said that although he was responsible for overseeing the preauthorization of care, he never looked at patients' medical records during his tenure. Instead, he relied on nurses employed by Aetna to review the medical records and feed him pertinent information, such as lab values. The deposition was first reported by Kaiser Health News in June 2017, but spurred an investigation after CNN showed the deposition to Jones. 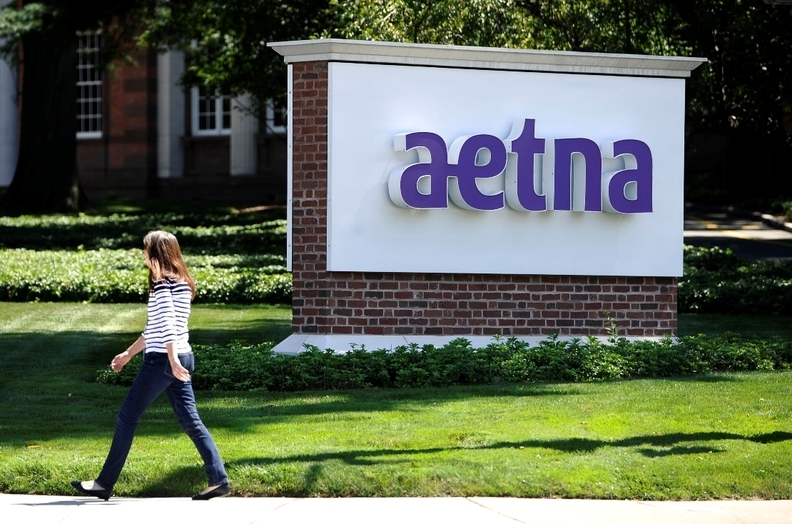 In a statement, Aetna said its medical directors "review all necessary available medical information for cases that they are asked to evaluate. That is how they are trained, as physicians and as Aetna employees. In fact, adherence to those guidelines, which are based on health outcomes and not financial considerations, is an integral part of their yearly review process." But state insurance departments worry that Aetna's pre-authorization and appeals processes could harm patients. "If a health insurer is making decisions to deny coverage without a physician ever reviewing medical records that is a significant concern and could be a violation of the law," Jones said in a statement. Iinuma's deposition drew scorn from the medical community, and the states' investigations into Aetna's internal processes are bad optics for a company hoping to merge with CVS Health. The U.S. Justice Department is now reviewing the proposed $69 billion merger. Federal antitrust reviews are concerned only with whether a merger harms competition, but state regulators' antitrust investigations are usually broader in scope and can also consider whether a merger serves the public interest, explained Tim Greaney, an antitrust expert with the University of California Hastings College of the Law. So while Aetna's pre-authorization processes don't relate to the fundamentals of the merger, it could still affect the way state regulators see the tie-up. And if CVS, which has tried to project itself as a company committed to improving patient's health, is looking for a reason to get out of the merger, this could be a good one, said Mark Pauly, professor of healthcare management at the University of Pennsylvania's Wharton School. Pauly also pointed out that the former medical director's admission may not be as bad as it sounds. Aetna serves more than 22 million members. It's hard to see how the medical director could view each patient medical record for the thousands of requests for coverage Aetna likely receives.